I have chosen the Pork belly cut from a Pig because it is delicious! Pork belly is where bacon comes from which is one of my favourite pieces of meat! The belly comes from the underside of the swine under the spareribs. It’s a very fatty piece of meat with little meat based on it’s location on the swine it gets no movement. The meat from a swine; pork, is highly consumed and used in the world. There are two religions, which do not par-take in the consumption based on religious views: Judaism and Islam. There are many different cuts that can be obtained from this animal and can be cooked in various methods. The pork belly in particular can take on various methods of cooking. If it is cured and sliced thinly, it becomes what we know to be bacon and can use dry heat cooking methods because of it’s higher fat content. If pork belly is kept whole, it is subject to different cooking methods. 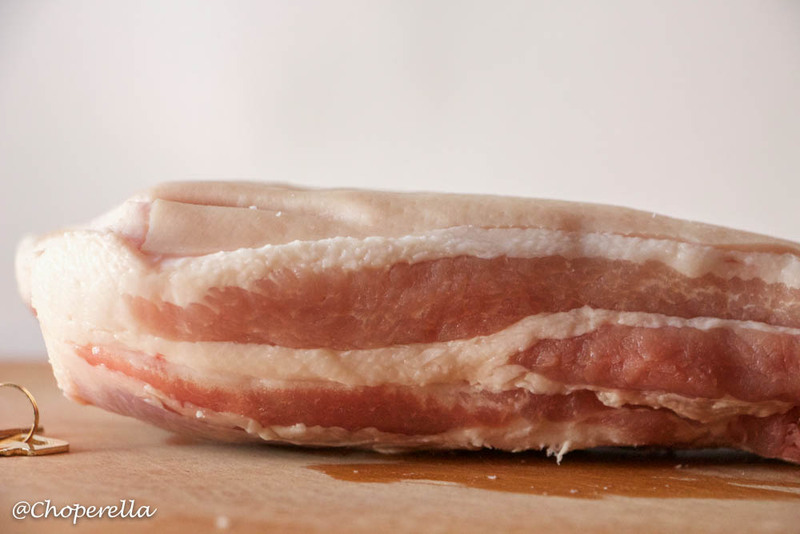 Pork belly can have very tender meat which is encased in layers of delicious fat, which render down through cooking. Moist heat methods work best. It is best to score the fat and broil, which will turn it into a form of crackling. From there braising a slab of pork belly at a lower temperature for a longer period of time with some liquid (like beer!) will render the fat and break down the collagen allowing the meat to be very tender and a “fall of the bone” texture if pulled apart. 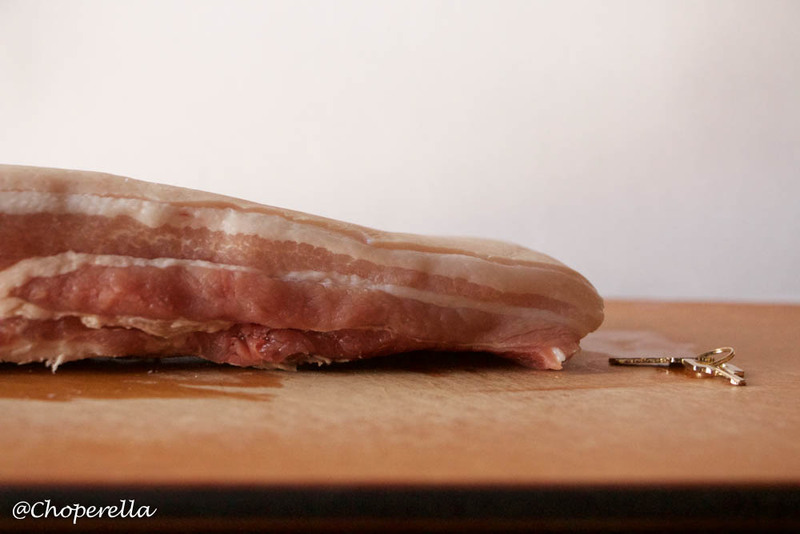 When kept whole, the meat can also be sliced and seared to crisp up and served as “thick bacon”. 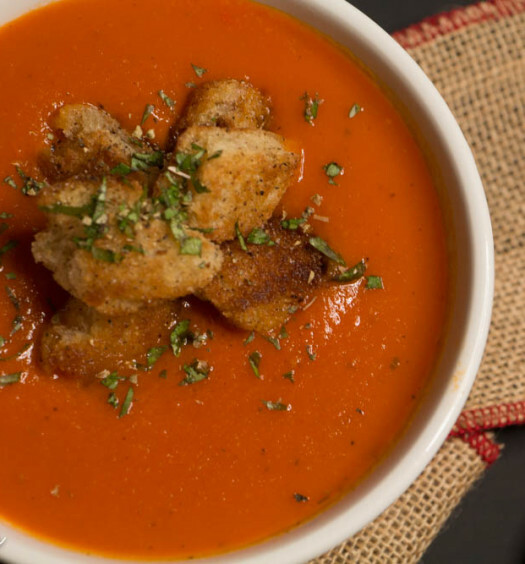 Either way, delicious. 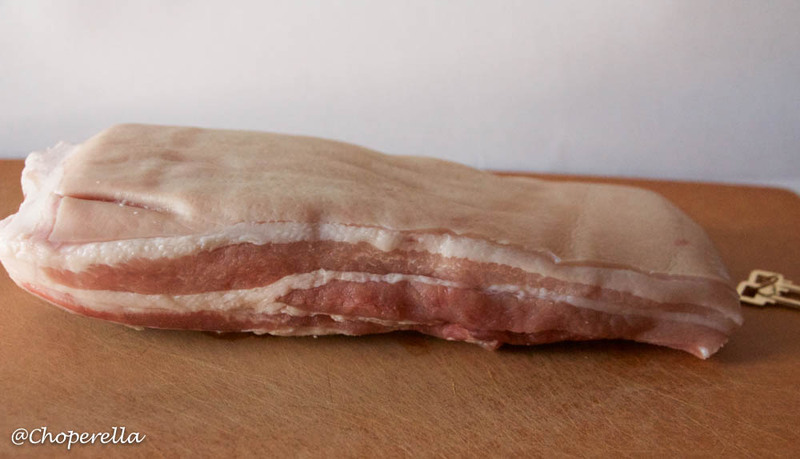 When purchasing pork belly, it is important to look for quality, and for it to be slightly leaner than the rest. 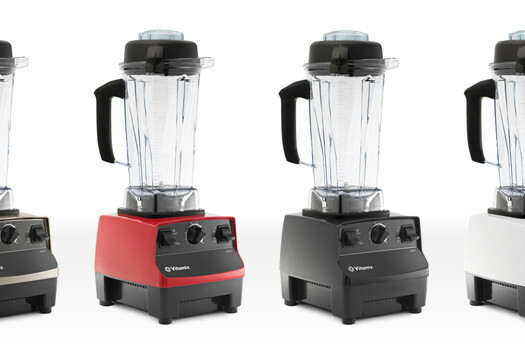 This will ensure that you’re not only getting fat but some good meat as well. Think of it as buying bacon and not having too much fat but just enough to melt in your mouth.